Power Golf Power Fit Custom Club Fitting | Power Golf - Sydney's Best Golf Store, Golf Clubs, Callaway, Taylormade, Golf Lessons Sydney Australia. Finding the correct specifications for the clubs that best suit you can be the difference between acing your next round or slicing the ball. 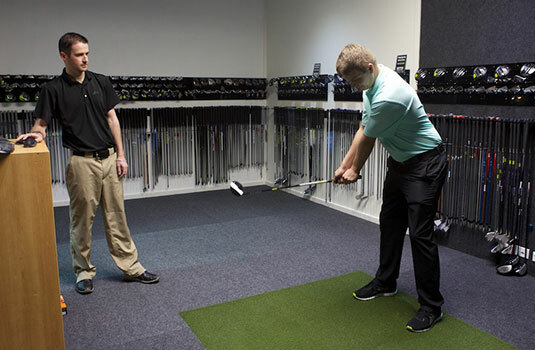 At Power Golf, we believe in giving our customers more for their money especially when it comes to ensuring the perfect fit for the perfect club. Did you know that many brands of golf clubs offer a number of customisable options (especially shafts) at no additional cost? Our Power Fit service is offered FREE to our Clients, with the same day purchase of a new set of clubs and is not about upselling the components of golf clubs, it is about finding the right combination. 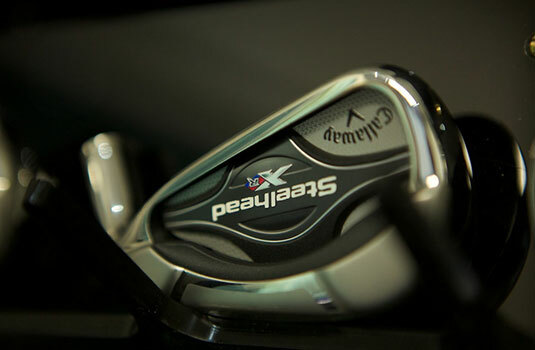 “I’m not good enough to get custom fit” or “I’m never going to be a professional golfer” are common excuses for people not to go through a fitting when purchasing a new set of golf clubs. Incorrect! A customised Power Fit will help everyone, from the highly skilled golfer to those with a high handicap. Trying to swing a club that is ill-suited to your form will result in your making unnatural compensations to your swing, creating shots that are poor, or not to your full potential. Not have a grip size suitable to your physique or how you hold the club. That’s where a customised Power Fit helps! Using state of the art technology, our Power Fit service utilises Foresight GC2 Launch Monitors – the number one Launch Monitor Brand in the world. GC2 Launch Monitors use high speed stereoscopic cameras which provide a greater accuracy as opposed to radar based systems in an indoor environment. Our expert ‘Power Fit’ consultants will take you through a process of identifying which club head is most suited for your golf game, and which specifications in that club work best for you. 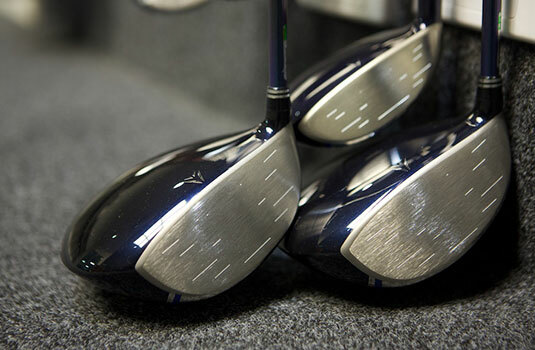 In a Full Set Fitting, one of our specialists will also recommend which set make up will enable you to play better golf by eliminating duplications or distance gapping issues. To show you how serious we are about getting the best fit for your needs, we will waive the costs for a Power Fit Session if your recommended clubs are ordered on the day of your fitting or reimbursed against the purchase of the clubs if it is within 6 months of your Power Fit. We also offer a FREE 6 month tune up for any clubs purchased from a Power Fit to ensure that your clubs remain optimised for your game.